These guys can’t answer questions and have spent most of their energy trying to figure out ways to avoid being accountable – the solution – reduce the number of meetings. They already don’t bring correspondence forward at the meetings. How could there be no correspondence when we are supposedly initiating huge projects? No correspondence from Island Health or Koer’s in months? What have they been doing since Oct. 2017 when they signed the agreement with KIP? Who do you think is directing this board? Where are they getting their information from? Who are they lap dogs for? You will note the meetings now consist of approving the agenda, minutes, reading the reports and 1 question allowed per landowner. There is to be no discussion in public – remember, the public is a distraction. 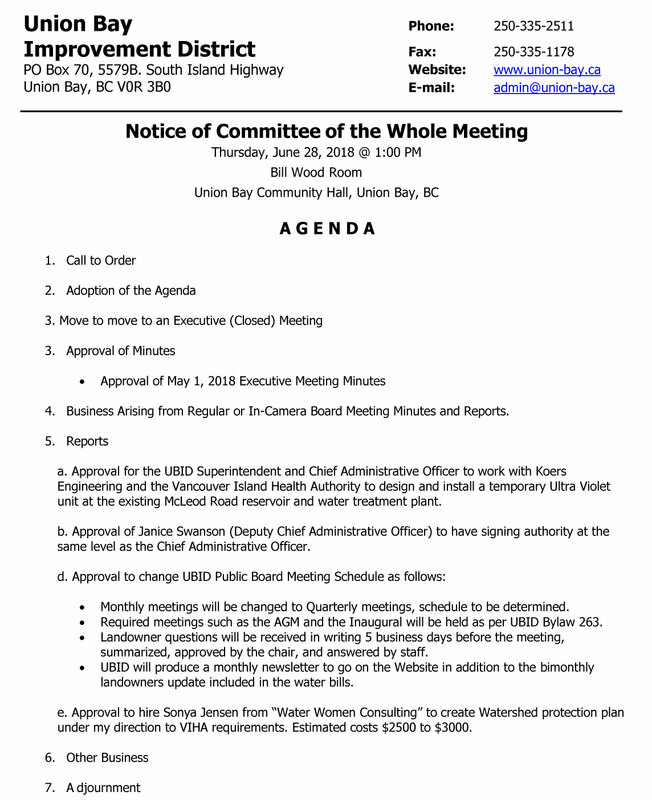 You will remember the discussion from the May 24, 2018 meeting where it was disclosed the board had made no plans to meet with Koer’s or Island Health until Trustee Kaljur pointed out how important these meetings are considering UBID is expected to proceed quickly due to a deadline. Now we hear there is a delay. 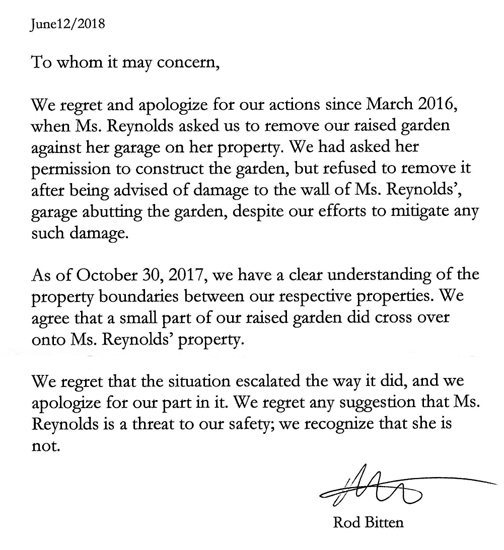 Could this ‘delay’ have been prevented if UBID and Koer’s had been meeting? What has this admin been doing since Oct. 2017 when they signed the water agreement with KIP? No meetings planned for July and August and yet the board is still going to meet – but don’t want the electorate to know what they’re doing? Looks like the new person hired to do the admin’s job is making a huge difference. Just think how fast things would be done if the admin knew his job! 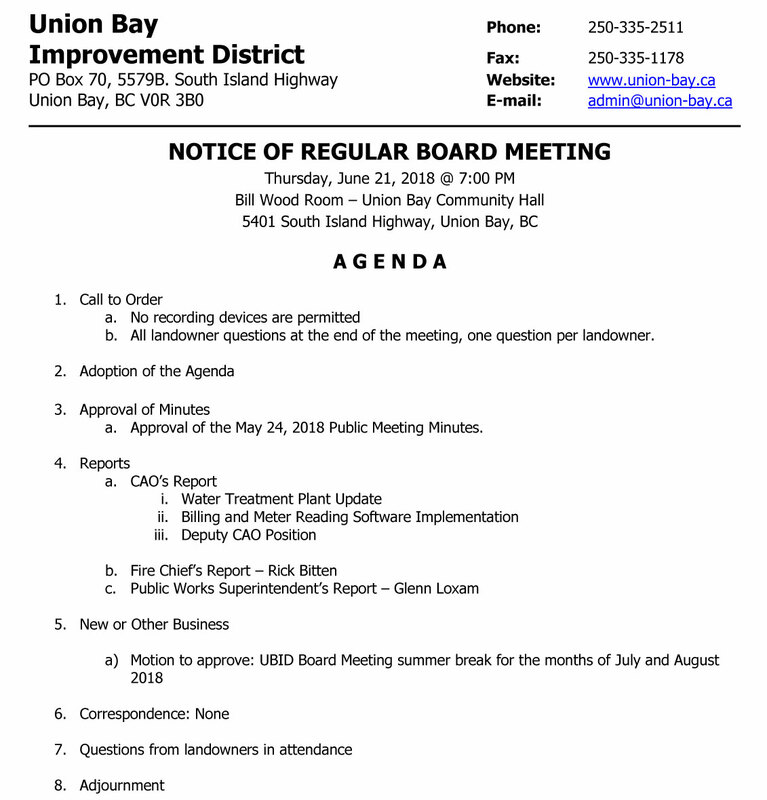 June 21, 2018 board meeting video posted within a week. So we found out at the June 21, 2018 that our water superintendent has not kept up to date on the standards for our water supplier to issue boil water advisories to protect our health. This didn’t just happen in the last few months or even the last couple of years – this is from April 2013 – using the wrong figures for 5 years! 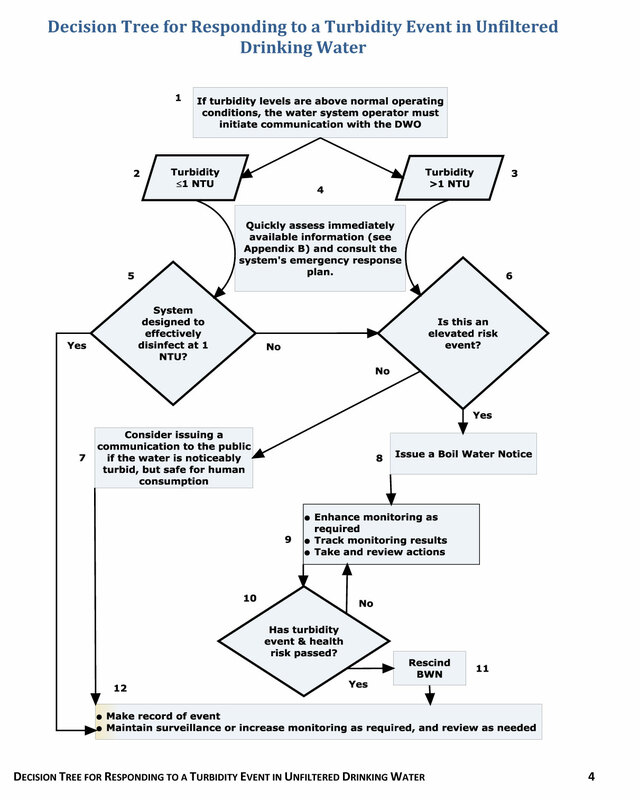 How many times in the last 5 years was the turbidity level >1 NTU and there was no boil water advisory issued? 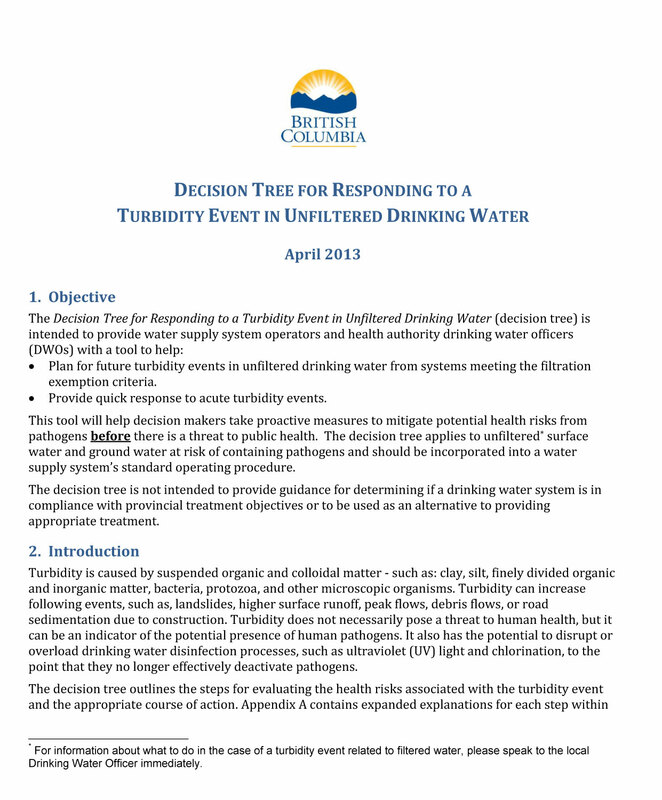 The Tree provides the option “Consider issuing a communication to the public if the water is noticeably turbid, but safe for human consumption”. This option was never used – why was this ignored? The board voted on a motion to have the water superintendent provide them with a report explaining the use of the outdated figures for determining when a boil water notice is issued to protect the health of the community. Looks like we’ll have to wait for the Sept. UBID meeting to hear why our water superintendent hasn’t been using the proper standards for the last five years. This is a health issue – not to be ignored. Remember Walkerton, Ontario? 7 dead and nearly 2,300 people fall ill at some point from the water. Trustee Bitten trying to get Ted Haraldson to stop Trustee Kaljur from speaking. Hilarious! A bunch of clowns thinking they’re fooling people.